How to Make a Thai Iced Tea! Sweet & Creamy! The simplest and most delicious way to make Thai Iced Tea right at home! 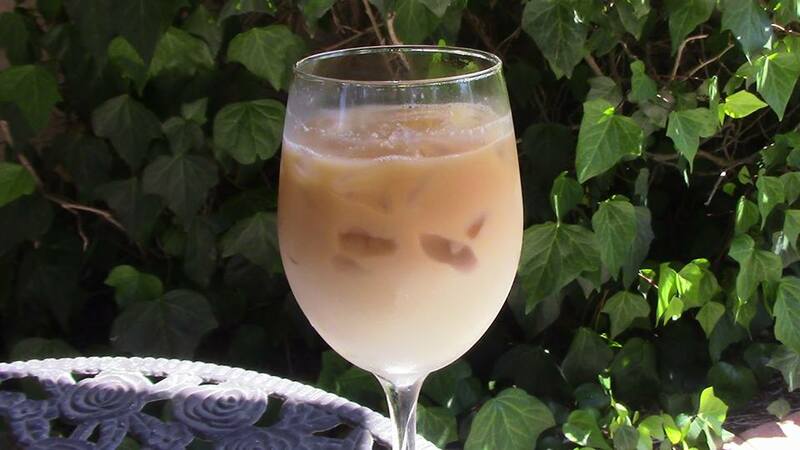 This is a simple and delicious way to make our version of Thai Iced Tea. You can use a caffeinated black tea chai or you can use an herbal with no caffeine. Both are linked below within the recipe. One of the highlights of going out for Thai food is that delicious, sweet, creamy beverage known as Thai Iced Tea. Some recipes add spices to black tea, but we make it simple by using a chai with the right spices already blended in. No mixes either. It’s just fresh, quick to make, and absolutely scrumptious! The recipe is for one, so multiply the ingredients for as many glasses as you want at a time. The main thing to remember is to make sure the coconut milk and sweet condensed milk are thoroughly mixed together before pouring into the glass. You can pour in the milk first or the tea…they’ll look different but taste just as good either way. Steep tea in 8 oz. 195F water for 5 min. 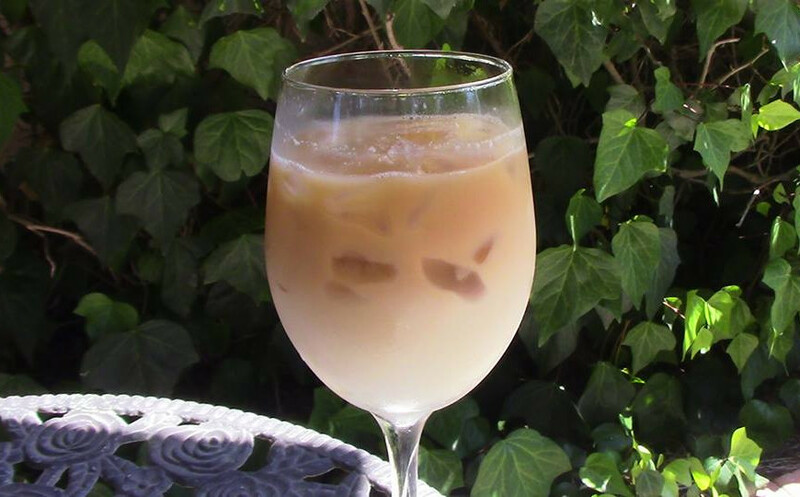 Pour chilled tea over glass filled with ice, then pour milk mixture over top. Drink ‘as is’ or stir to combine all flavors.